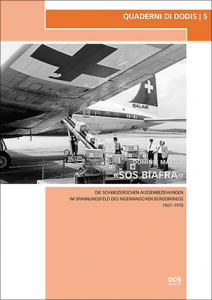 This entry was posted in Actualités / News, Books, Posts and tagged Biafra, Humanitarianism, ICRC by Michael Piotrowski. Bookmark the permalink. Computational linguist, computer scientist, professor for digital humanities at the Université de Lausanne.